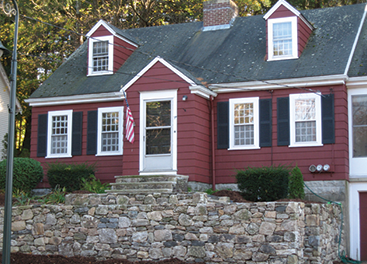 Ensuring the highest quality stone & retaining walls in the Walpole, MA area. If you’re interested in getting work done, there’s no better place to go than StonePro Builders. Create an outdoor space that will do nothing but provoke “Ooohs” and “Ahs.” We at StonePro are the Top Rated Local® Patio experts. So whether you need something simple or complex, we can certainly help either way. First impressions are everything, especially when someone is walking into your house. 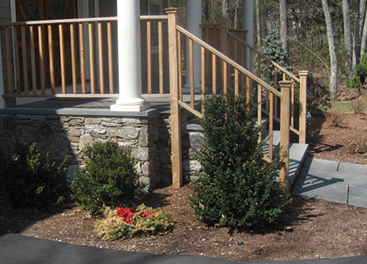 Create a beautiful walkway into your home, and set the bar high. We use all kinds of different materials and styles to create beautiful walkways. With a bevy of different materials to choose from, we can create steps that will spruce up any home. Decorative stairs, entry stairs, and more. Nothing makes your home stand out more than a beautiful set of veneers & pillars. Revamp your home with our many options to choose from. We’ll even get you a free quote! 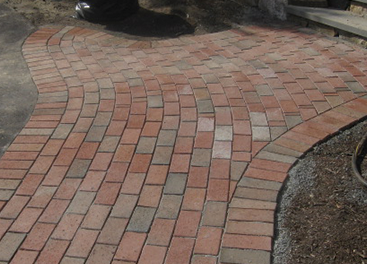 We’ll do paver driveways, stone driveways, brick driveways and more. Enhance the appearance of your home by adding an elegant stone or brick driveway. Gatherings at your home with your friends and family are always a great time right? Why not make those gatherings even better with a beautiful outdoor space complete with a gorgeous, reliable and strong Stone Fire Pit or Fireplace. We even go as far as doing outdoor pizza ovens. See all of our beautiful work and get in touch with us today!